Before you peel the shrimp, experts advise them to cook unpeeled. This will exclude the possibility of microbes, dust particles and third-party components that may get into the meat during transportation and packaging (there is no guarantee that everything was done in compliance with all the standards. Before you eat shrimp, you just need to remove the shell is not a difficult procedure, and many people even like it! 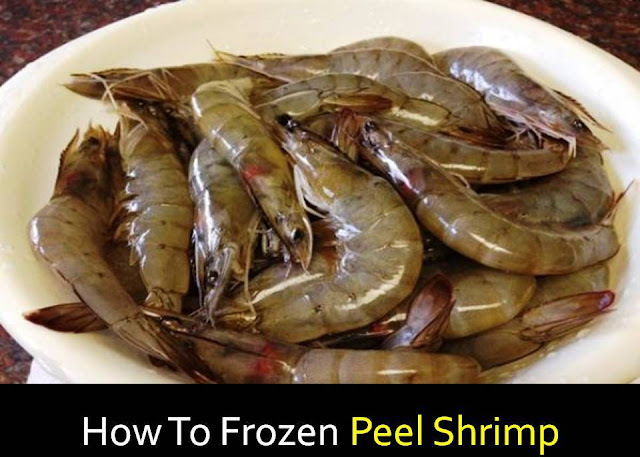 In this article, we will explain how to properly peel the shrimp, whether it is peeled, raw or frozen. Of course, shrimps are tasty by themselves, but they are often an ingredient of a dish and they need to be pre-peel end before cooking and you need to know how to peel raw shrimps so that they retain their qualities and naturally unique flavor. Peel in crustaceans, either raw or boiled, involves several simple steps. 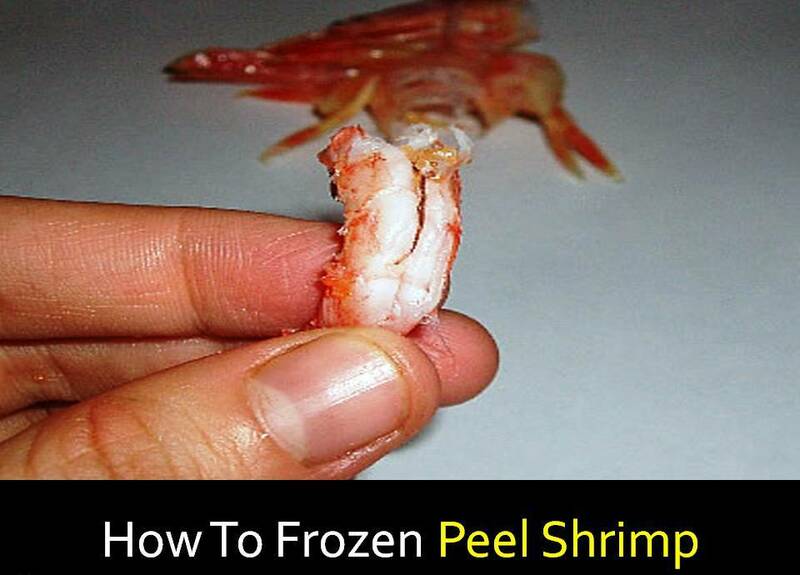 Regardless of the type of shrimp peel them easily. We describe the process in stages. First of all, you need to remove the shrimps from the package and put them in the shower box, then wash them thoroughly with cold water. Next, be sure to sort them out and if you find suspicious individuals (mucus on the surface, dull shell, unpleasant smell), do not hesitate to throw them away. It is necessary to start to peel raw shrimps by tearing off the head (if there is one). This is done simply. The head is compressed with two fingers, near the beginning of the body. It is important to firmly hold the shrimp on the other side. Then you need to turn the head until it separates from the body. Next, remove the shell, you need to start from the widest part and move to the tail. The paws, in this case, will separate with the shell. The tip of the tail cannot tear off and leave. However, if its removal is required, it is necessary to slightly press it and squeeze it out. Then the shrimp are cut and the intestine is removed (it has the appearance of a dark-colored thread that goes along the body). With a well-sharpened knife or scissors, we make a cut in the middle of the external bend, approximately 1/3 of the body. This will make it easier to remove the intestines. Do it better with a toothpick. The main thing is to do everything neatly and without haste, otherwise, the meat will be bitter. Wash peeled shrimps under cold running water and dry them with napkins. 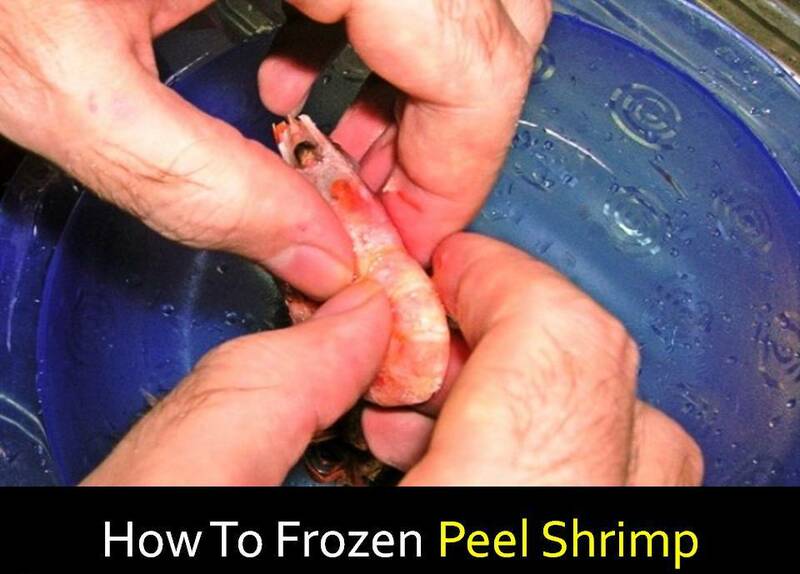 How to peel shrimp raw, we reviewed. Now we have to consider how to peel frozen. There are some nuances here. It is necessary, to begin with washing under cold water. Then they are dried using napkins and then placed in a saucepan and covered with salt. In this form, leave for a few minutes usually frozen shrimps are already sold without heads so we will not consider this stage. Then they must be rinsed again under running cold water until they thaw out. Carefully, without violating the integrity of the meat, remove the shell. Which must be incised, and then released from the plates? If you peel large shrimp, then this should be done twice as carefully, because you can damage the meat part. The intestinal tract is removed, as well as in raw shrimps (this is written above), but this must be done carefully (in frozen shrimps, it may simply tear). Finally, the shrimps have washed again in cold water and dried with napkins. 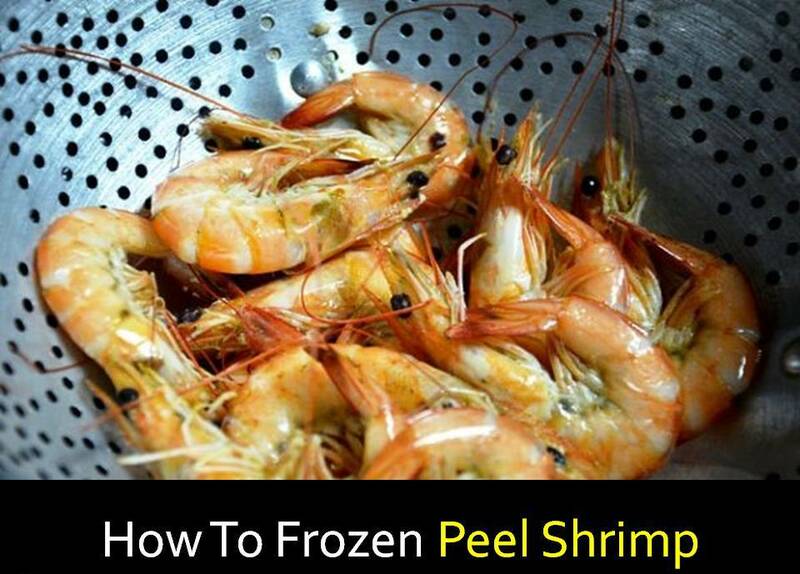 Many people know how to peel boiled shrimps, but even in such a simple matter there are some subtleties and tricks. It is necessary to peel order. Take the shrimp for the head belly up, remove the legs. Remove the carapace by the tail and get the peel ready-to-eat product. You can peel the shrimp using any of the methods we have suggested, depending on how you purchased them. Do not worry if something will not work out right away for you and maybe you will ruin a few things. With a little practice, you will start to get everything right. After the peel, the question may arise, namely how to eat shrimp? It all depends on your preferences. You can simply without any tricks, i.e. in “pure” form. However, this is too banal for such a valuable and rather expensive product. It is better to cook them in some special way or even make a special dish. 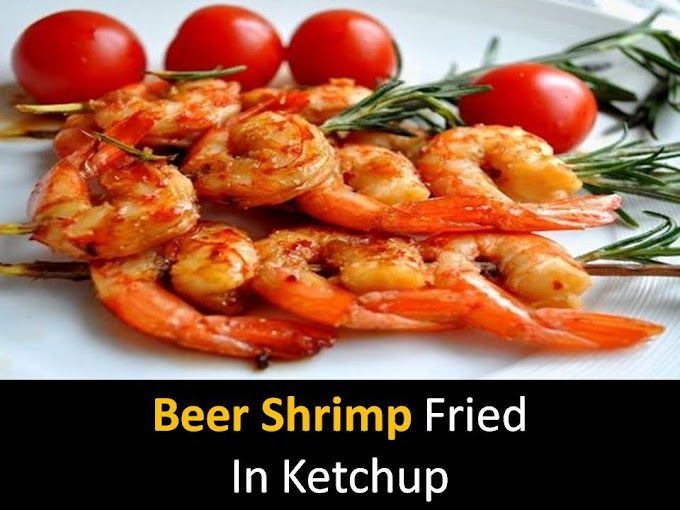 For example, if you are a beer lover, make an excellent fragrant snack of shrimp. It is prepared quite simply. Next, you need to peel the garlic, chop it and fry a little in butter. When it turns golden, add shrimp to it. Fry until cooked and layout on a platter. You can decorate with dill or parsley, you can also sprinkle with lemon juice. But if you prefer shrimp in its pure form, you can make a kind of platter, namely, put it on the same platter with other seafood (for example, squid) or crayfish. If you have purchased boiled shrimps, then in principle they are ready and you can eat them. However, in order to achieve a more refined taste, we advise you to boil them a little. If the shrimps are cooked correctly, then the cooked meat must be tender and soft, the taste is slightly sweet, the aroma is pleasant. In order not to bother peel shrimp, buy peeled. It is possible to peel, namely, release the shrimp from the shell before cooking, or after. It is better to buy large shrimp. Meat in them is not only more, but it is also slightly tastier.